David Mansell has over 20 years experience working in the golf industry, including retail management, coaching and custom fitting. David also achieved a high level as a player. As an Amateur he represented Yorkshire and played in all the major amateur events. 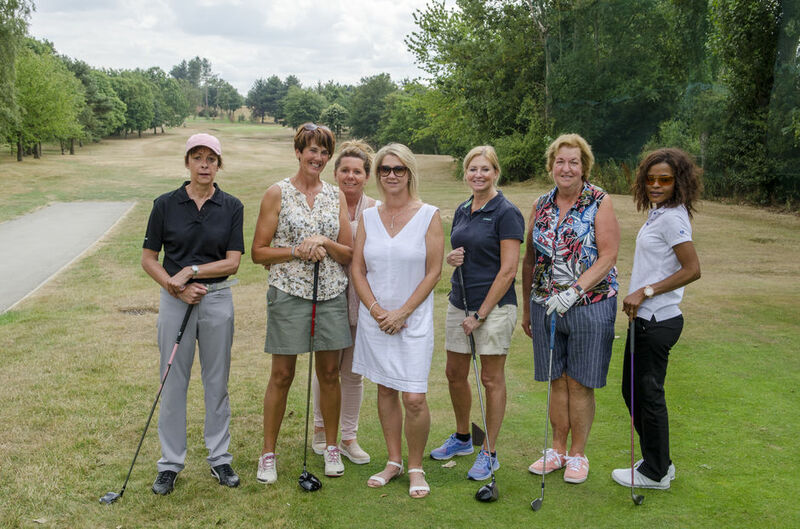 As a Professional, he played full time for several years, winning the Open Championship Regional Qualifying in 2001, playing in final qualifying rounds on several occasions and achieving many other Professional wins regionally and nationally. 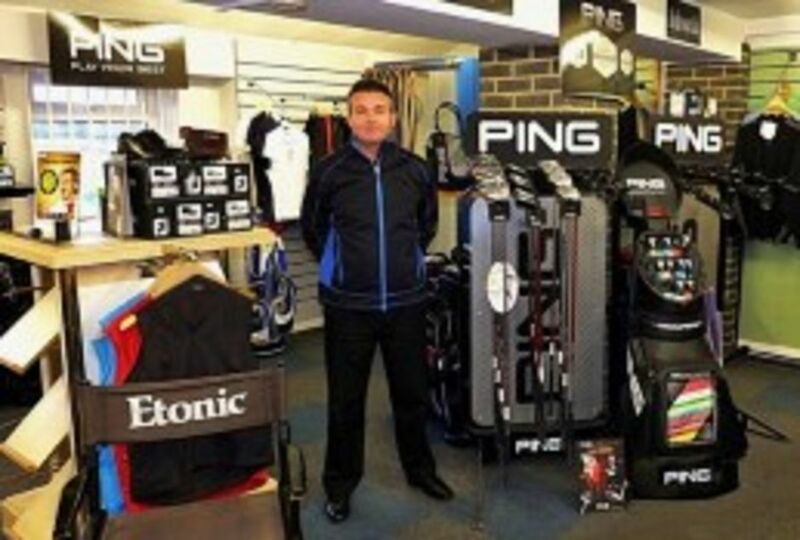 David provides a well stocked shop, offering a wide range of top quality equipment from leading brands such as Ping, Titleist, Taylor Made, Callaway and Motocaddy. Golf attire brands available include Oscar Jacobson, Glenbrae, Footjoy, Ecco and Stubert.